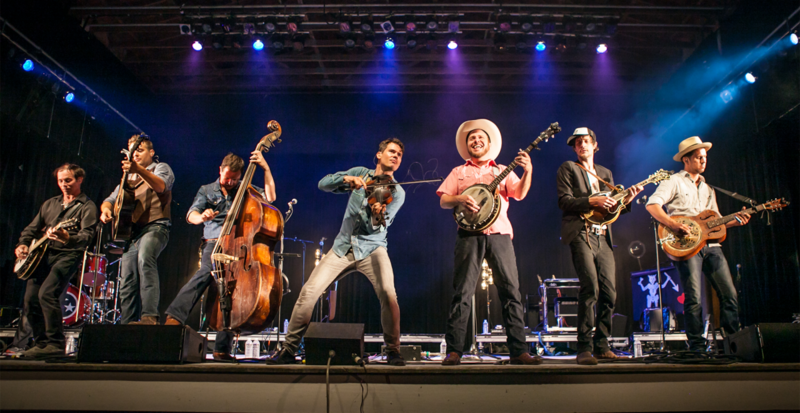 TICKETS ON SALE NOW FOR THE 58TH ANNUAL PHILADELPHIA FOLK FESTIVAL! CLICK HERE TO GET YOUR TICKETS WHILE SUPPLIES LAST! 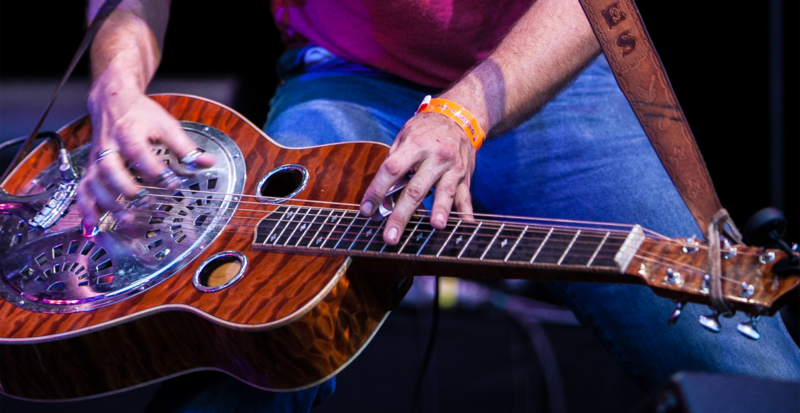 Save the date: 58th Annual Philadelphia Folk Festival happening August 15-18, 2019. We are excited to offer tickets to our beloved Philadelphia Folk Festival through our new ticketing partner, Eventbrite. They are the largest independent self-service ticketing platform specializing in music venues and festivals with 24/7 support and a tremendous online presence. Eventbrite is dedicated to providing the best possible customer experience with ease of use; their mission is ‘to bring the world together through live experiences’. We hope you find purchasing tickets less complicated and more enjoyable than ever before! Please note that fees on every adult ticket include $2.00 for the Upper Salford Community Charge. What are you doing the third weekend in August? 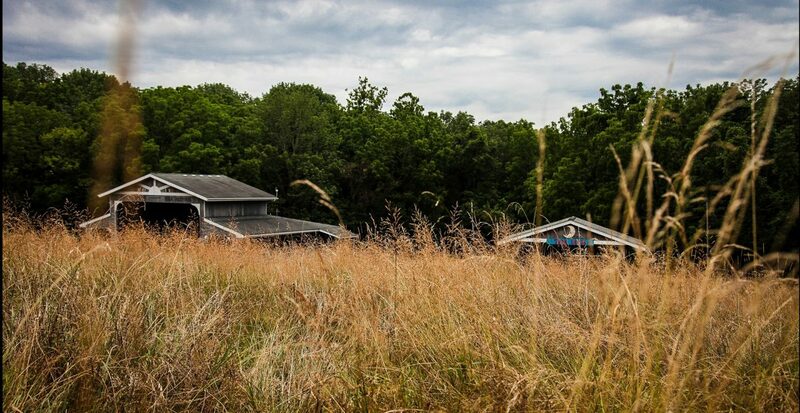 If you are like thousands of music lovers on the East Coast you head for Upper Salford Township near the bucolic burg of Schwenksville, Pennsylvania, a little more than 35 miles outside of Philadelphia where the legendary Philadelphia Folk Festival transforms a working farm into a magical, musical sound park. 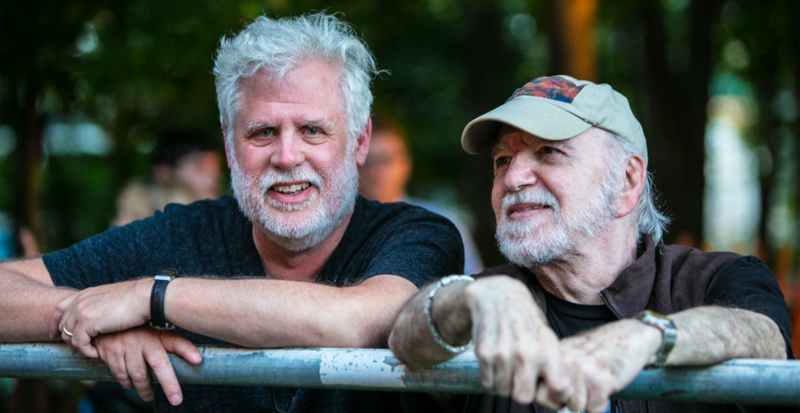 This cherished event is the longest continuously running outdoor musical festival of its kind in North America and will celebrate its 58th Anniversary August 15-18, 2019 at the Old Pool Farm. Known to present superstars and rising stars alike, plans for this year’s summertime extravaganza are well underway! The event is unique in that it is presented by a non-profit arts education organization, the Philadelphia Folksong Society, and is operated with the help of 2,500 dedicated volunteers. Since its inception, thePhiladelphia Folk Festival has been the primary fund raising event for the Philadelphia Folksong Society. Founded as a 501(c) 3 non-profit, educational organization in 1957, PFS provides programs of presentation, education, and participation. 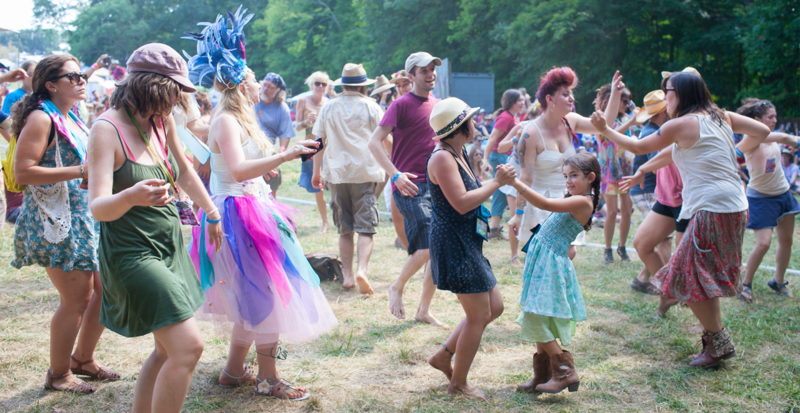 The Folk Fest is a perfect family event, with puppeteers, jugglers, aerialists, storytellers, hands-on crafts and of course, kid-oriented musicians gathering in Dulcimer Grove, the shady area that has become a haven for folk fans 12 and under. Children up to 5 years of age are admitted free in the campgrounds; children up to 11 years of age are admitted free to the concert area. Older kids, 12 to 17, are eligible for the special “youth ticket”, allowing them into the festival for half the regular gate price, when accompanied by an adult. There will be the special Campers Only concert on Thursday evening where WXPN’s David Dye of the nationally syndicated World Café will host. What a perfect, intimate setting under the night sky to see and hear these fabulous rising stars! 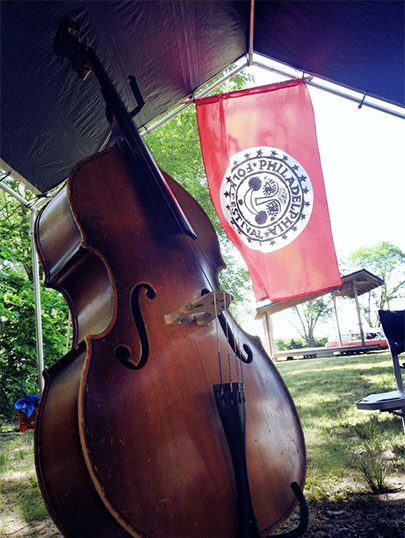 The campground at the Philadelphia Folk Festival is considered the ultimate Folk Festival experience. Just imagine settling into our 40-acre living room and becoming a part of the musical landscape!